Takes inspiration from French sensibilities. 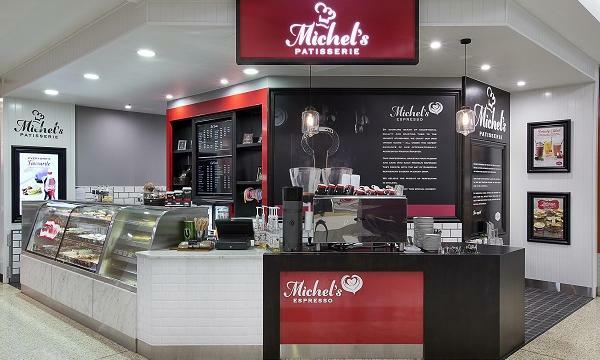 Michel’s Patisserie Managing Director Alicia Atkinson tells QSR Media that the brand has undergone a major refresh to bring consumers an innovative new French-inspired café experience. She describes the new look as sleek and stylish. "The new Michel’s Patisserie & Café launched in South East Queensland, with the first ever concept store opened in Cannonvale have the feel of a charming, corner café plucked straight from the heart of Paris while offering a full café menu." She shares that the brand will continue to roll out the new French-inspired look hoping to bring more of the Paris ambiance to its customers. "With the constant changing face of the retail market, it is becoming increasingly more important for consumer offerings to be at their utmost best. 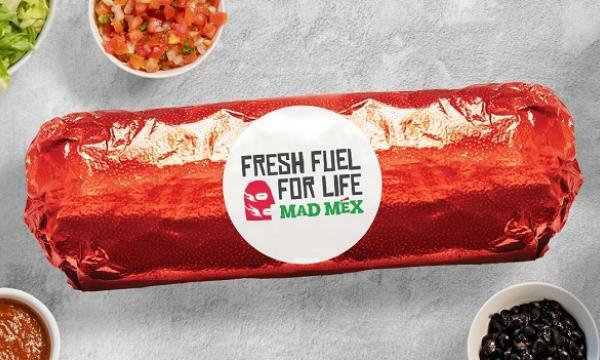 Consumer demands are regularly changing as new trends are released and with a wider range of choices available to them it is important that we continue to keep up with consumer wants," Atkinsons noted. Meanwhile, the brand also launched its new ‘design your own surprise cake’ range allowing customers to customise their cakes to suit any occasion. "We wanted to involve customers in the experience and provide them with more options," she explained, adding that customers can now customise their cake including choosing their own size, flavour, toppings, plaques and coloured ribbon. "We have extended the range and added two new sizes and 5 new toppings, providing our customers with further options. Michel’s Patisserie is there for every occasion, no matter how big or small, so we are thrilled to be able to provide customers with more variety." According to Atkinsons, Michel’s Patisserie aims to be consumers first choice when seeking a coffee, special occasion cake, sweet treat or savoury offering. "We already have a strong coffee culture, and now coupled with our new enhanced menu offering, we are positive we will see the brand continue to perform well in the competitive Australian café market." Michel's Patisserie was recently awarded Coffee Shop of the Year award in the Roy Morgan Customer Satisfaction Awards fourth year in a row. "We are always receiving customer compliments so it is heartening to once again be recognised at a national level," said Atkinson. "The consecutive wins are a true reflection on our quality of coffee and highly skilled baristas." The unique Michel’s coffee blend has been designed for the Australian palate, sourced from beans from around the world, the brand's coffee embodies rich notes of chocolate underpinned with subtle berry flavours to complement its patisserie, she explained. "Our brand has some very talented baristas and we’re looking forward to showcasing their talents at the upcoming 2015 DaVinci Gourmet Australian Coffee Chain Championships in Sydney on 3-5 September. Our Melbourne based team of four will be competing against some of Australia’s finest, including fellow Retail Food Group brands. It’s great to see our baristas being recognised for their fantastic skills and being given the opportunity to grow and develop their careers."